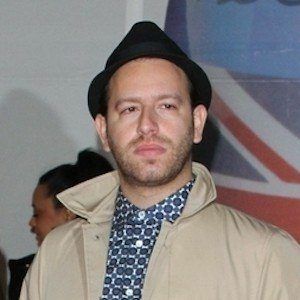 Producer best known as one half of the English drum and bass duo Chase & Status. He and bandmate Will Kennard are the creative minds behind chart-topping tracks like "End Credits," "Blind Faith" and "Count on Me." He was an English major at Manchester Metropolitan University, where he was an honours student. He is a multiple-time Drum and Bass Award winner, having won awards for Best Album, Best Track and Best Live Act, among others. His first child, a daughter, was born in 2016. He produced several songs from Rihanna's album Rated R (2009), including "Mad House" and "Wait Your Turn."